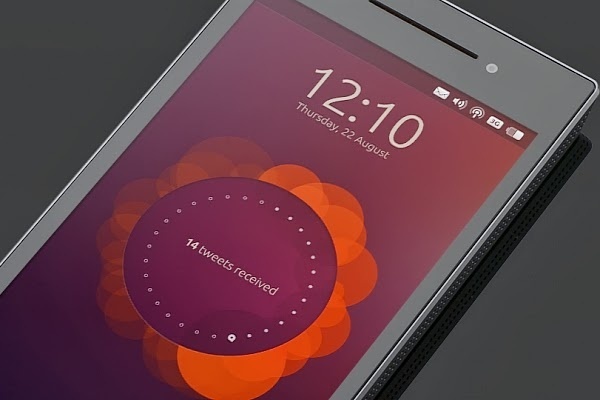 The Ubuntu Edge crowdfunding project has failed, but we may still see handsets powered by Ubuntu mobile being launched in the future. The IndieGoGo campaign for the Ubuntu Edge "supersmartphone" failed to raise the funds needed to turn this Ubuntu mobile powered device into reality, but its story is far from the end. After a promising start, the crowdfunding campaign stalled to a halt, ending with about $12.8 million pledged, out of the $32 million required. According to Mark Shuttleworth, this failure has its positive sides, because a few records were broken (the most money raised, but also most money missed in a crowdfunding campaign) and, even more important, the whole campaign managed to raise public awareness on Ubuntu. "We raised $12,809,906, making the Edge the world’s biggest ever fixed crowdfunding campaign. Let’s not lose sight of what an achievement that is. Close to 20,000 people believed in our vision enough to contribute hundreds of dollars for a phone months in advance, just to help make it happen," declared Canonical's founder. More than just individuals, various companies were also interested in supporting Canonical's initiative, with Bloomberg LP pledging as much as $80,000. Several smaller companies contributed $7,000 each. Unfortunately, it was not enough, but it is possible for Ubuntu Edge or a similar handset to appear at some point in the future. For now, the high number of backers and $12+ million of pledges show promise for a potential comeback.